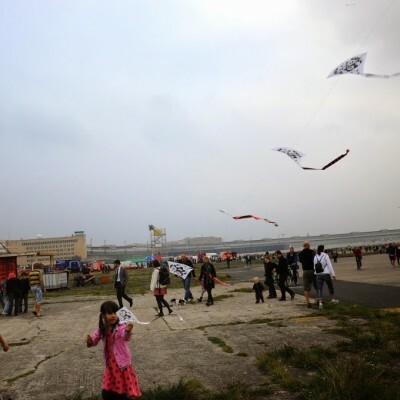 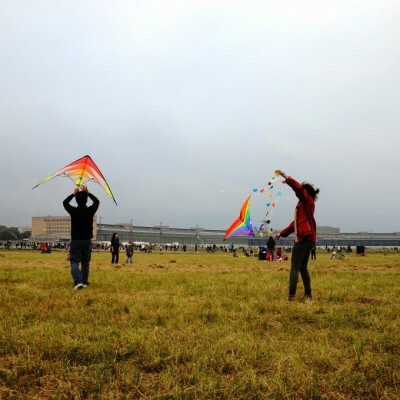 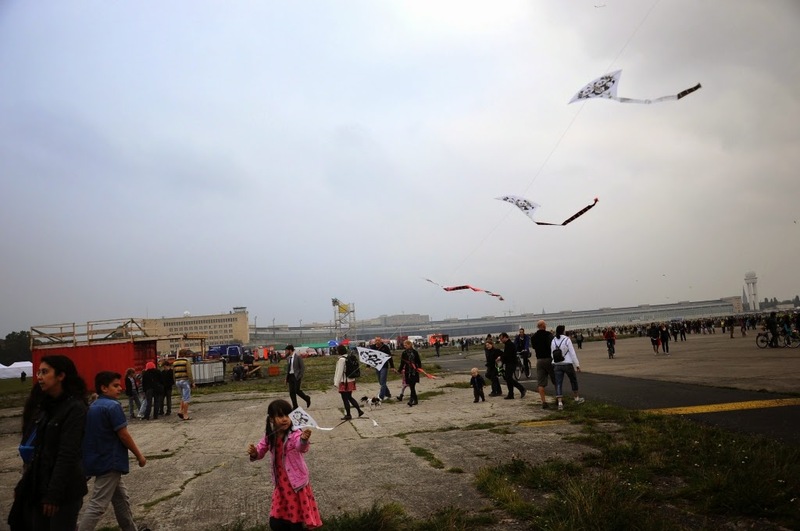 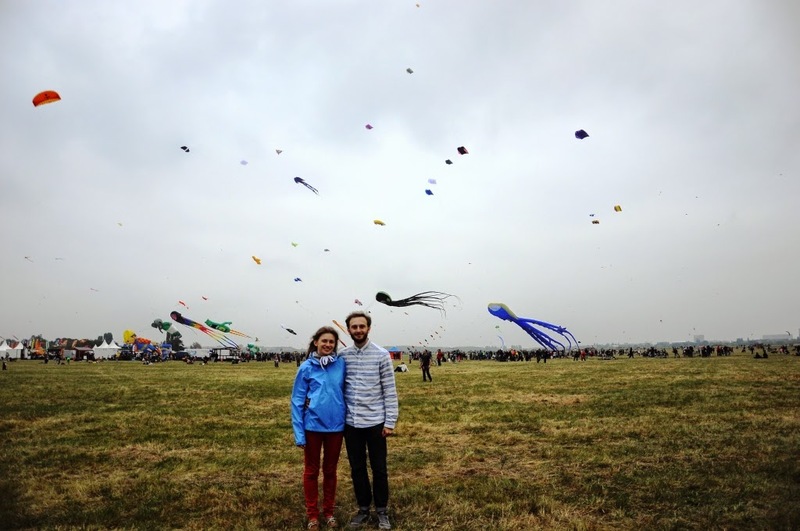 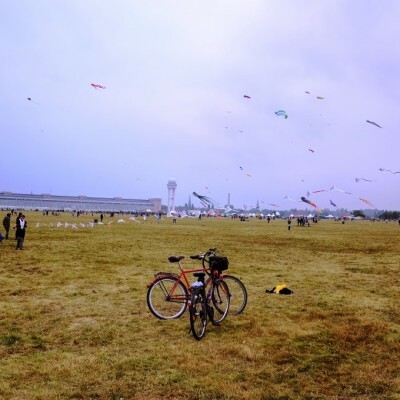 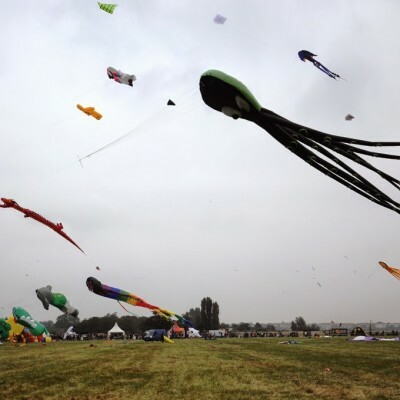 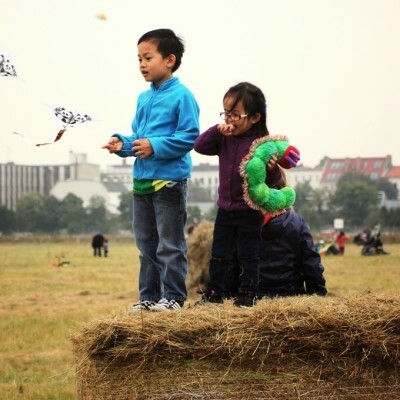 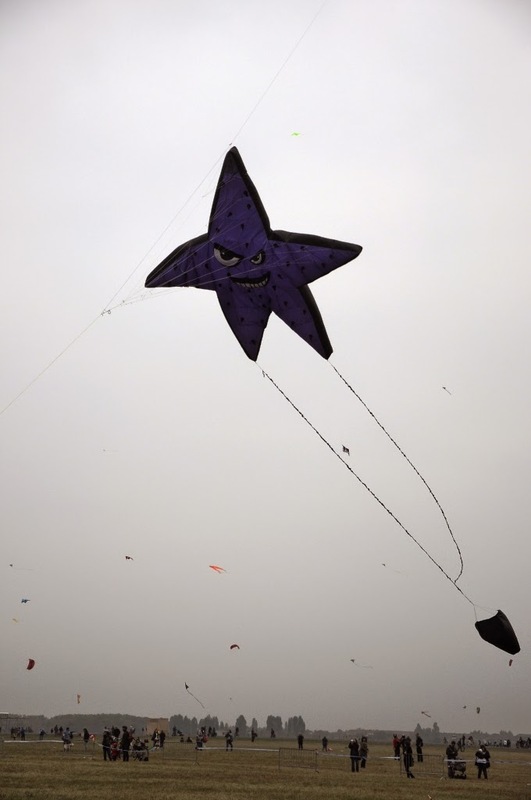 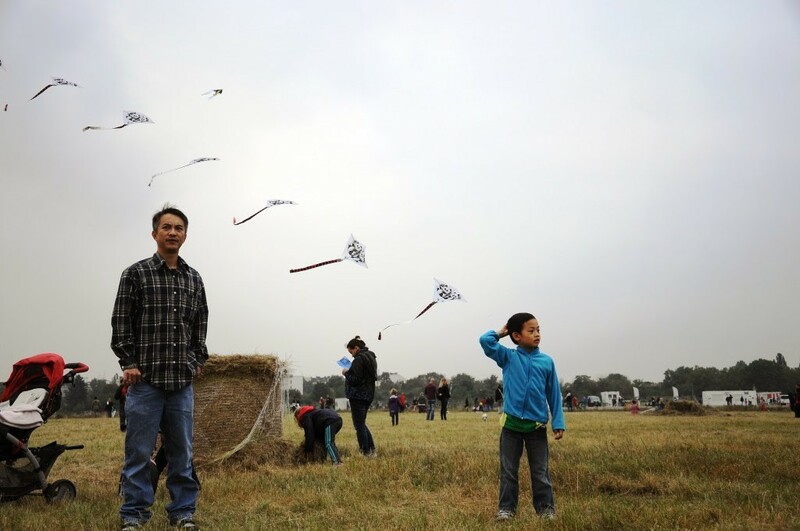 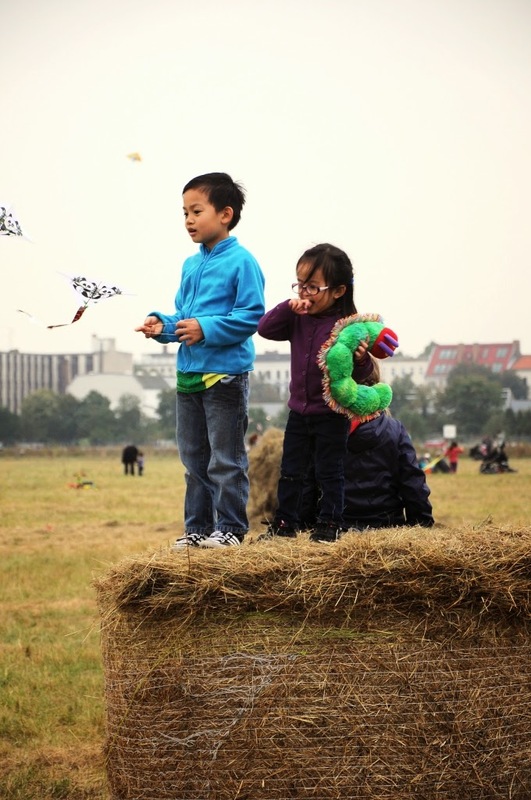 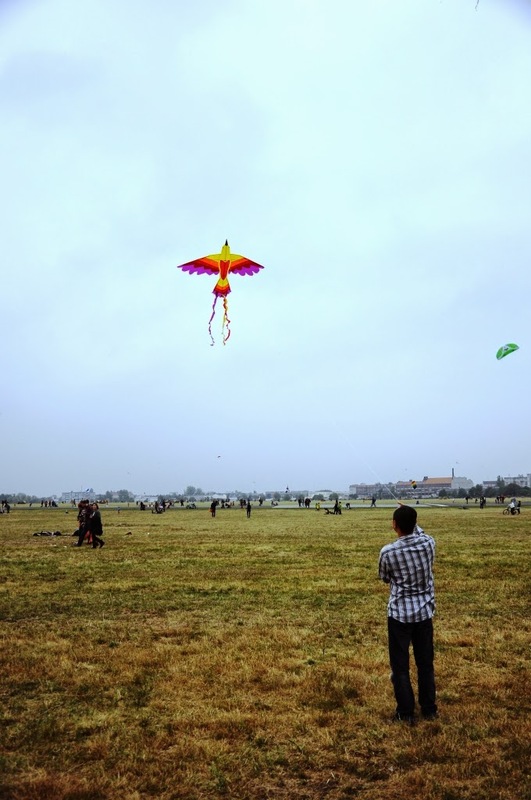 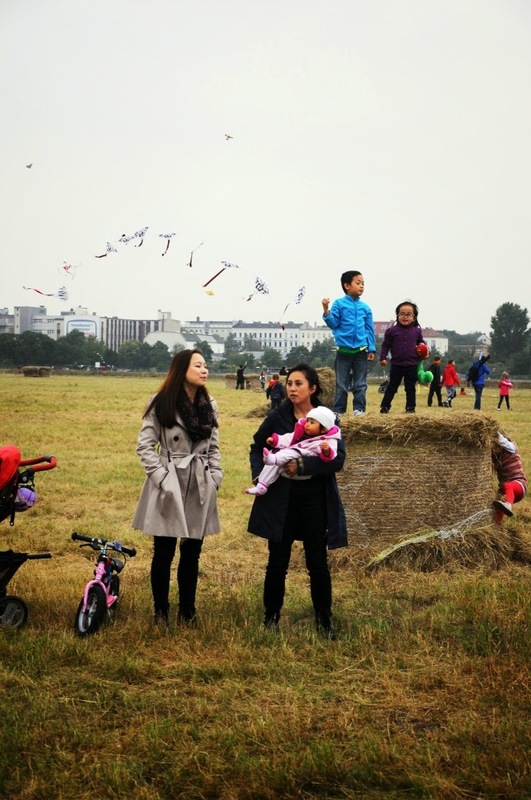 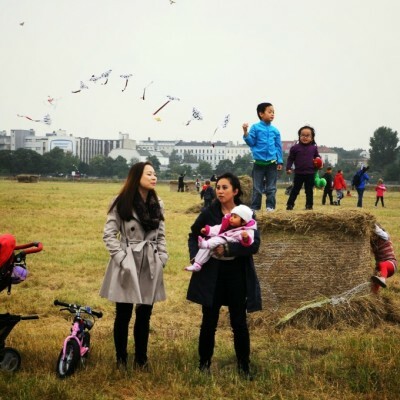 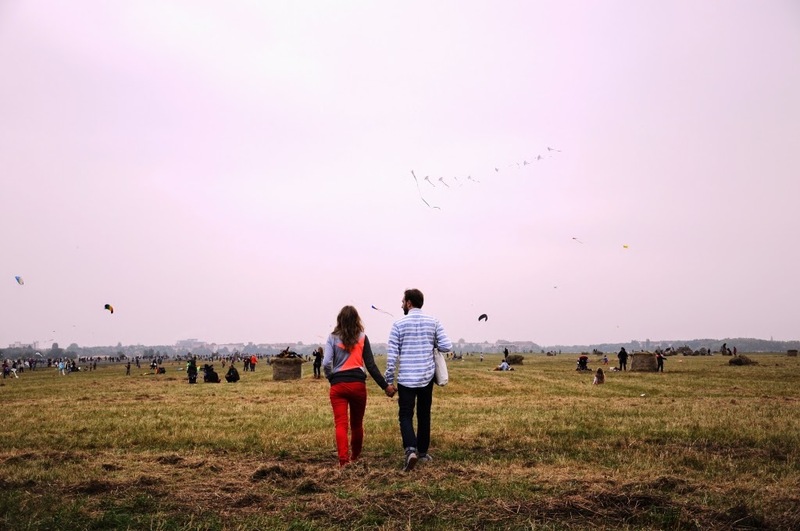 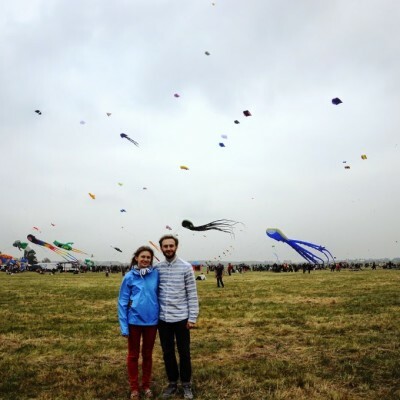 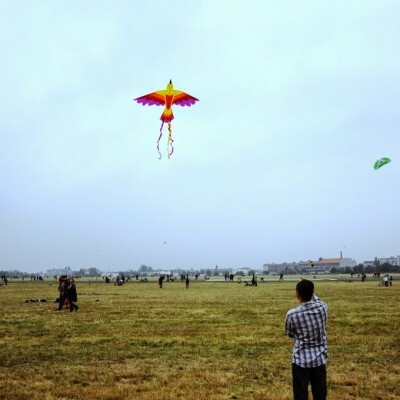 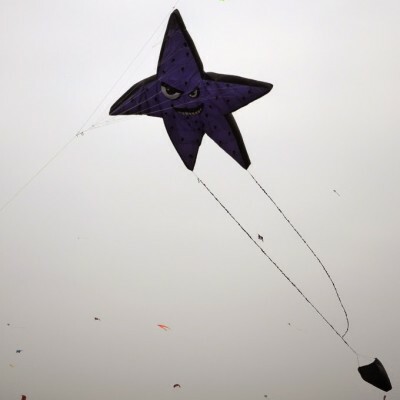 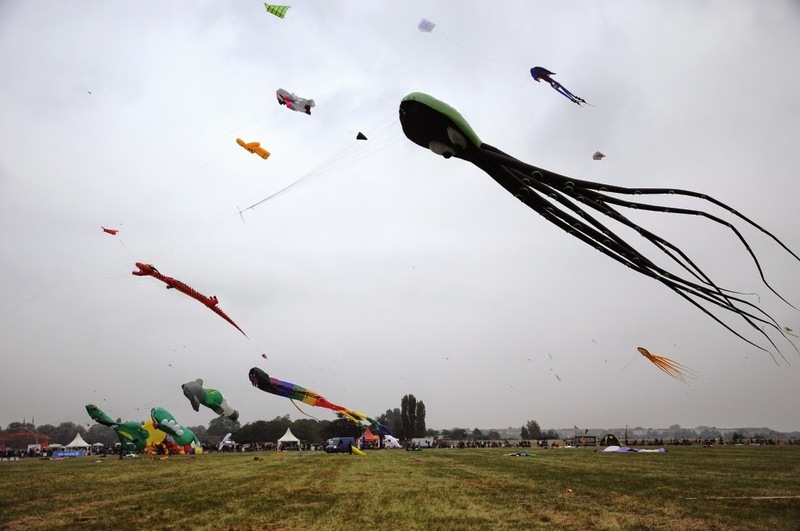 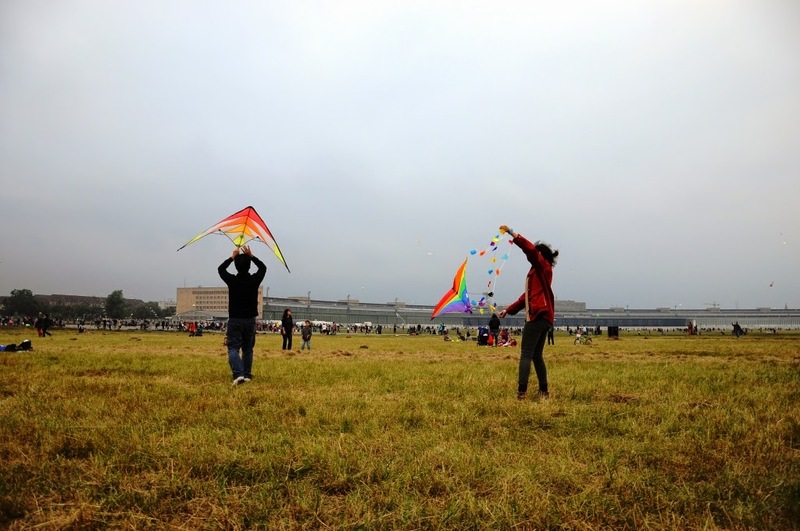 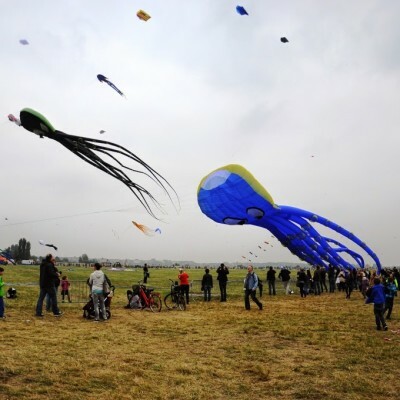 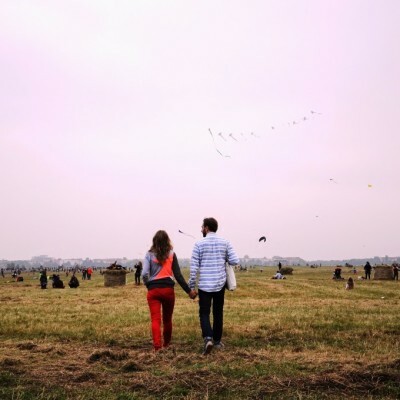 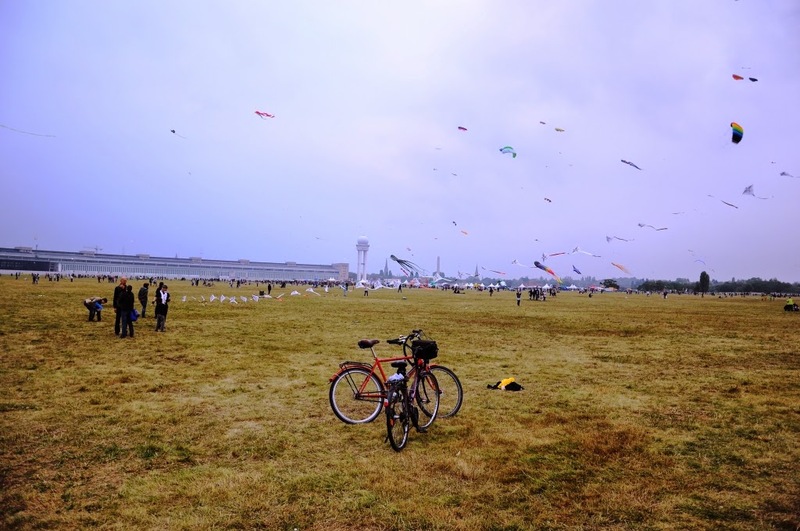 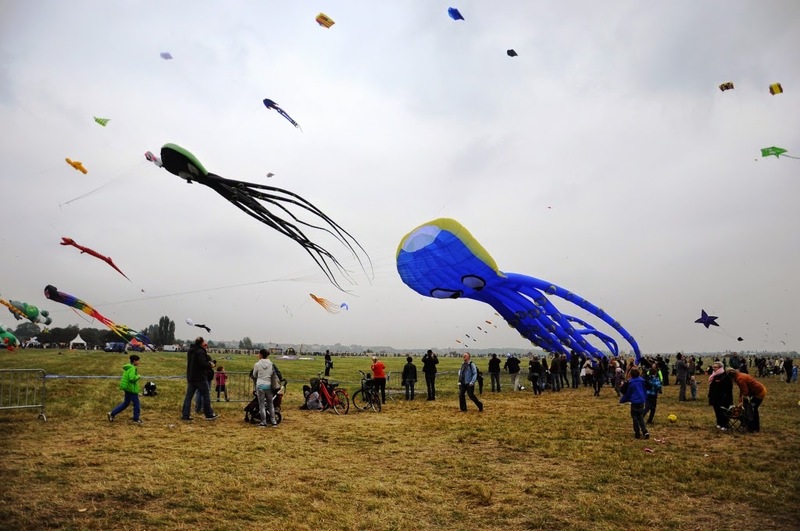 One time I was enough lucky to visit a “Festival of giant dragons on Tempelhof feld” which took part a few weeks ago. 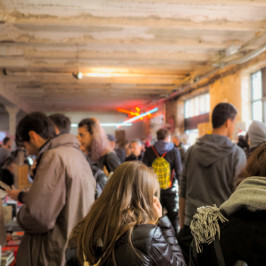 More info about this place you can find in previous post. 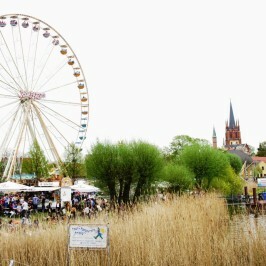 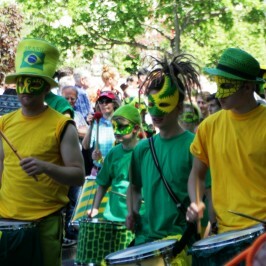 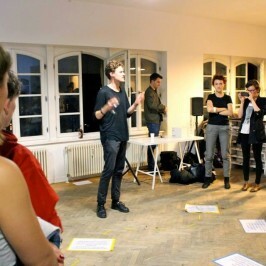 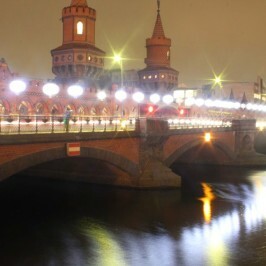 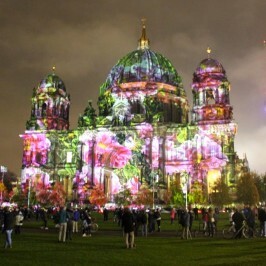 The nice thing that admission is always free and in the evening there are some fireworks to entertain Berliners.